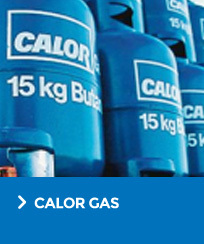 Suppliers of bottled gases to the trade, leisure and industry. We are bottlers and distributors of CO2 and mixed cellar gases, serving Yorkshire, Notts, Humberside and surrounding areas. 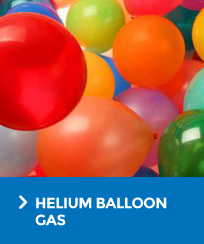 We are also stockists and distributors of helium balloon gas, Calor gases and propane and butane cylinders, all available at the best rates with free local delivery. We supply to the licensed trade - pubs, bars, restaurants, hotels and night clubs a full range of cellar gases. We also offer technical and safety advice. We can provide same day delivery with extremely competitive rates. Please browse through our website for more on the products and services that we can offer. We value and look after our customers - that's why they stay with us. please contact sales on 01302 349100 and see how much you could save. 01302 349100 or fill out our form here.